Strong, stable and easy to convert from one mode to another, this chair resolves the issues of instability and design integrity that are often associated with combination chairs. Adjustable handles and seat height adjuster ensure that whether in low or high mode, seat and handle height are correct. 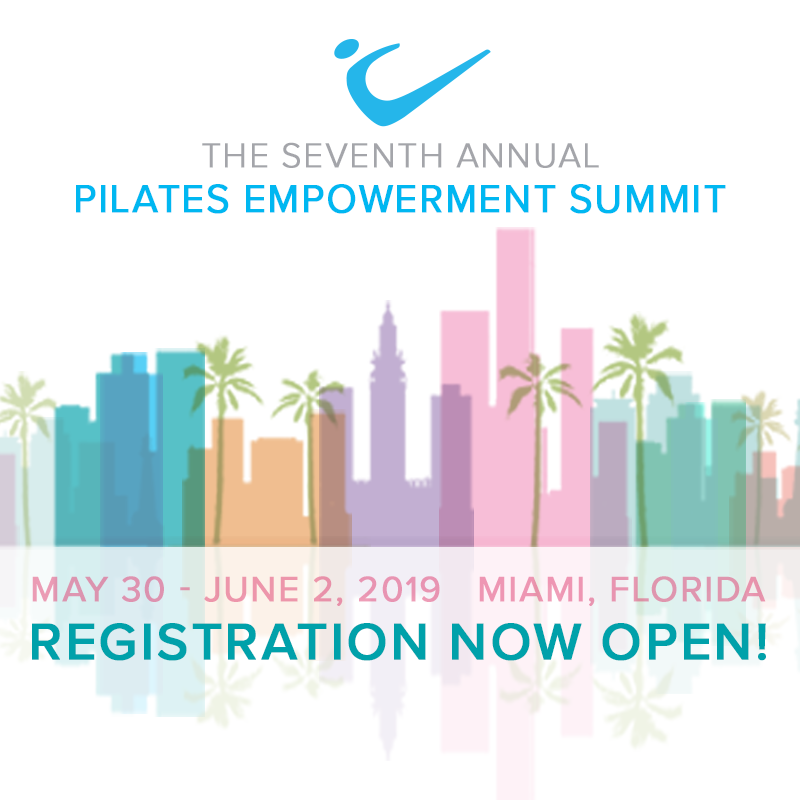 It's perfect for beginners who need the added stability and support and when converted to the low chair, the entire world of Pilates chair exercises opens up for the intermediate to advanced practitioner. The chair is stable and easy to convert from one mode to another. No chair can customize itself for your use more than this one.